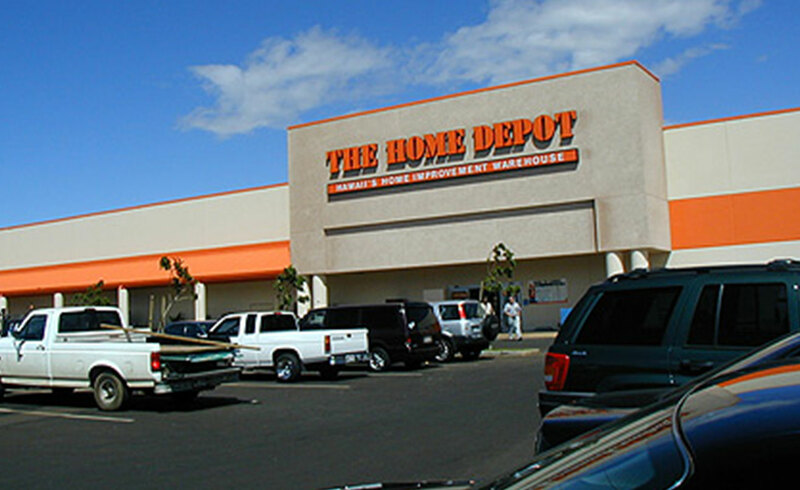 Maui Business Park I is located in the retail hub of Central Maui and includes Maui Marketplace, Home Depot and Walmart. The 76-acre light-industrial park development is located conveniently near the Kahului Airport and Harbor. The commercial development project included infrastructure upgrades such as the widening of Dairy Road, the main thoroughfare from the airport to Maui’s resorts, and updates to nearby intersections.